The SOCIUS Network is one of the leading distributors of Catering Disposables, Paper Hygiene, Glassware and Crockery, Food Packaging and Chemicals to the foodservice sector. The SOCIUS Network was founded in April 2008 to represent Independent Distributors of non-food products to the Foodservice sector. 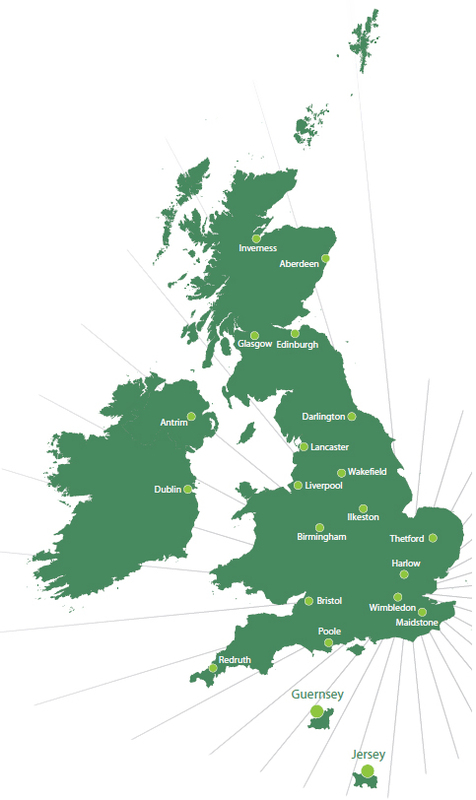 The SOCIUS Network is an association of well-respected and established Independent distributors with over 20 locations covering the UK, Ireland and the Channel Islands who seek to promote the benefits of purchasing goods and services together. To reflect our obsession to provide the very best of service and top quality products, the SOCIUS Network is committed to first class delivery service allied with ongoing research into product sourcing. We have a clear focus and are able to use our insight into the distribution sector to truly recognise and understand the needs of our customers, from new product development to suitable environmental solutions with over 15,000 products available...including a wide range of environmentally friendly products from sustainable sources. To support our initiatives the SOCIUS Network is committed to building strategic relationships with its Suppliers to enable our customers to benefit from the quality of our range of products and services.